Honda motorcycle 2013 line expands with six new models and exciting upgrades to the usual favourites. 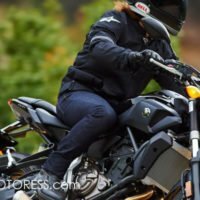 The addition of several 500cc bikes will appeal to women motorcycle rider both novices and experienced alike seeking affordable, lightweight bikes, which may also enable rider’s affordable insurance premiums. 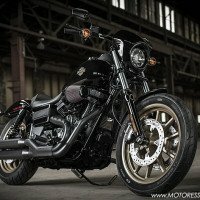 Easy ride fun – waiting to power your dreams! 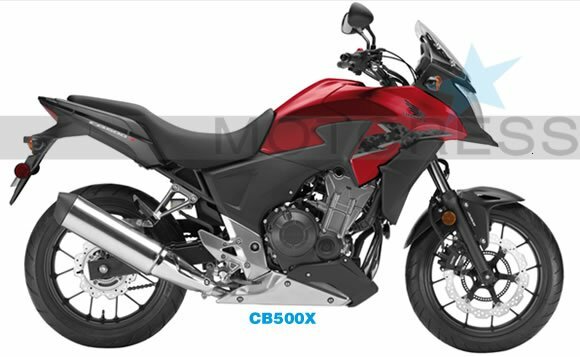 The CB500X, CB500F and CBR500R three new middleweight machines powered by a brand new parallel twin engine, that each offer fun handling, accessible all-round ability and economical running costs. The high-revving 35kW engine offers an engaging power delivery, while also making the trio ideal for A2 licence holders. 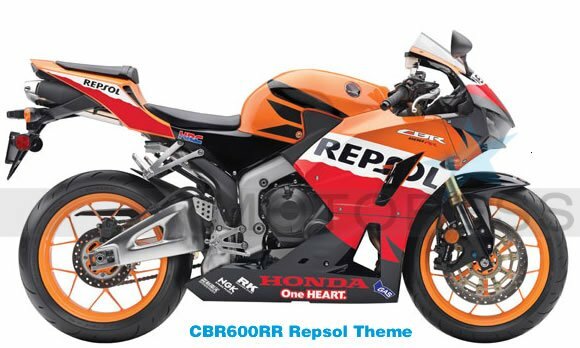 The fully-faired CBR 500R takes strong design cues from the CBR 1000RR Fireblade, and provides an excellent first big sports bike experience. 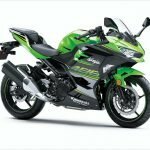 It will also appeal to experienced riders looking for a great value alternative to larger sports bikes, and is equipped with ABS as standard. The naked CB500 with design inspired by the CB1000R, makes an ideal first full-size motorcycle – and with its high build quality, affordable price point and low running costs will also make a great long-term partner. The third of the trio, the CB500X is the latest addition to Honda’s range of on-off motorcycles. 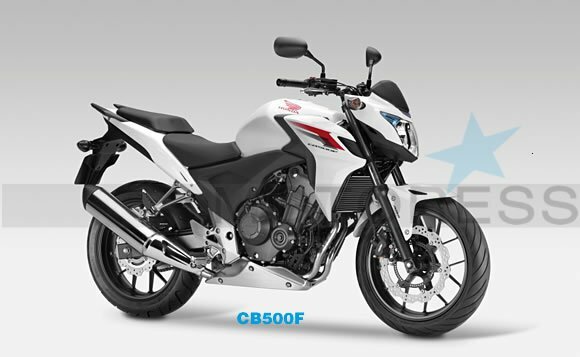 Physically taller, with longer travel suspension, a little more wheelbase and bigger fuel tank than its siblings, the CB500X has styling derived from the 1200cc V4 Crosstourer. 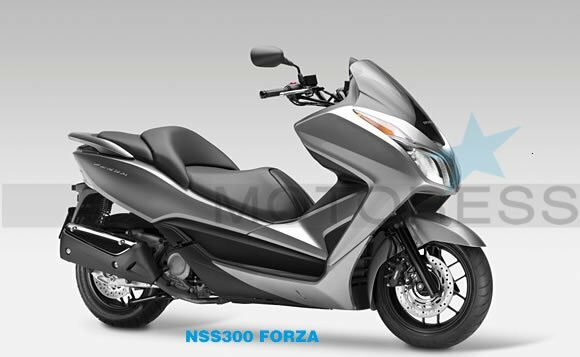 It is equipped with ABS as standard and offers both an ideal start to a lifelong motorcycling adventure, and an attractive alternative for experienced riders looking for a practical, affordable big bike both for commuting and weekend fun. 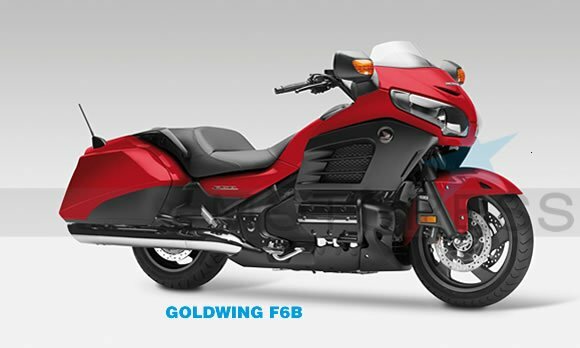 The Gold Wing F6B is a new stable mate to the GL1800 Gold Wing. 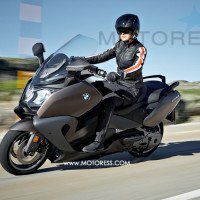 It combines the Gold Wing’s awesome 1800cc flat-six cylinder engine and nimble handling chassis, with a striking, stripped-down style to create a unique custom-touring motorcycle. 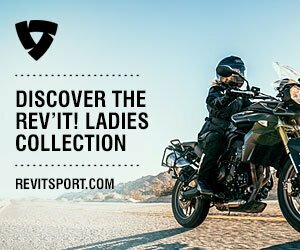 These new models follow the previous introductions of the classic naked CB1100, the new sporty NSC50R scooter, and SH125i and SH150i flagship small commuters to round out a new model line-up unique its breadth and variety. Find your local Honda dealer here!